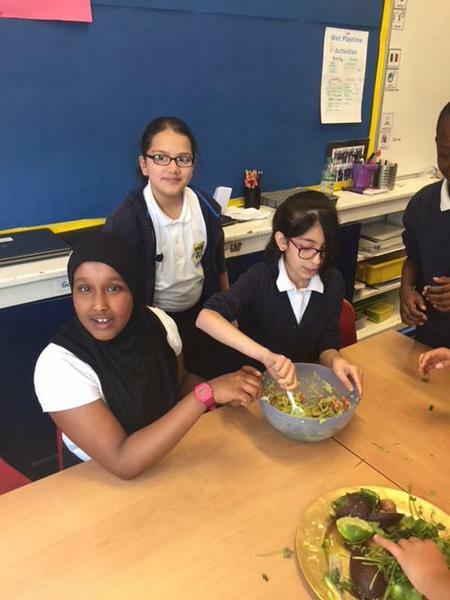 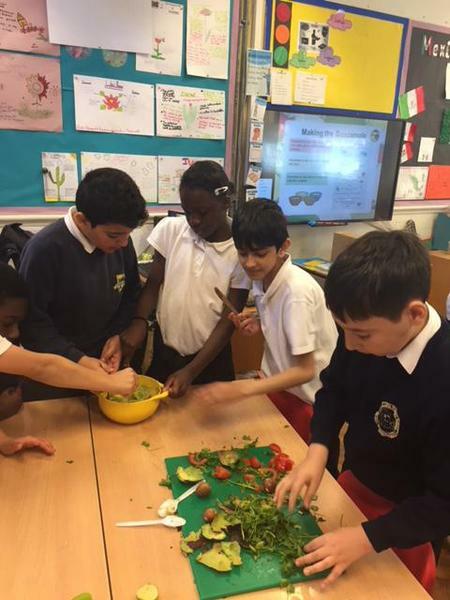 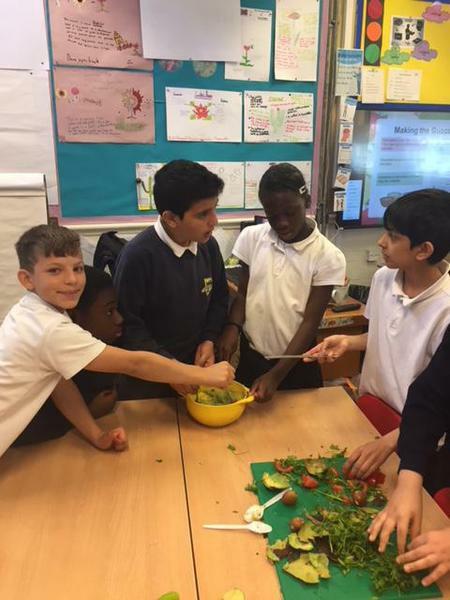 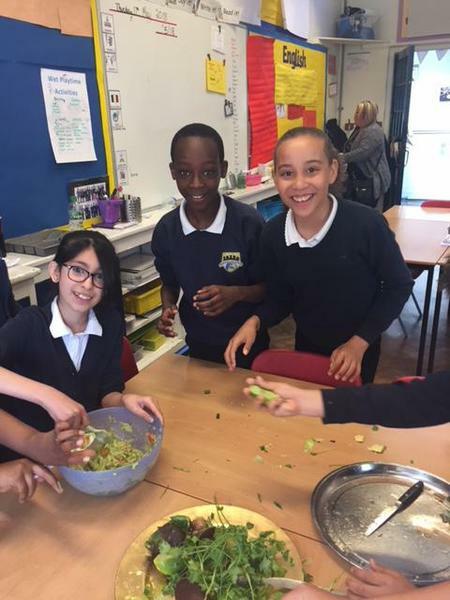 Y6 Make Salsa and Guacamole! 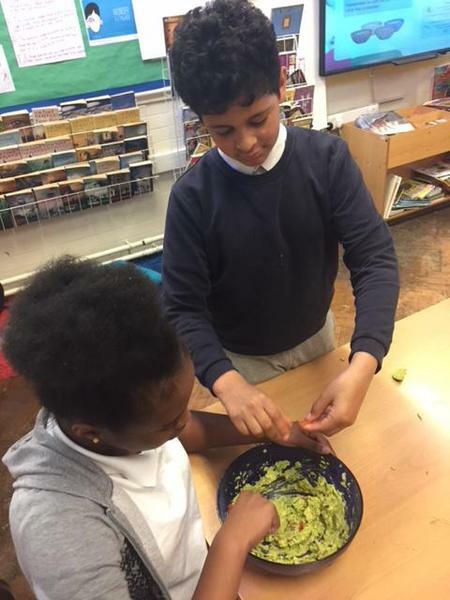 Year 6 have been making salsa and guacamole this morning after completing their final SATS paper. 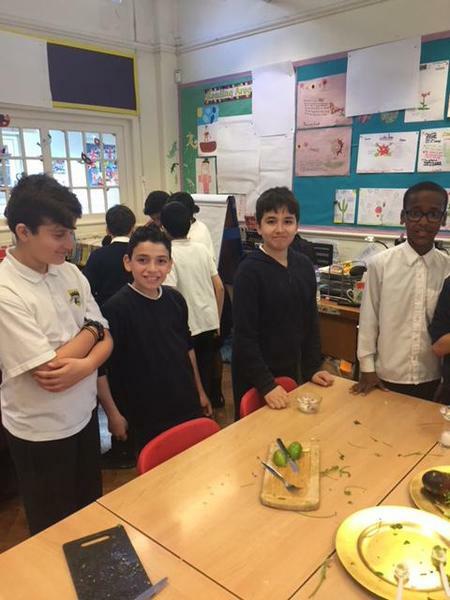 We want to congratulate Y6 on a job well done! 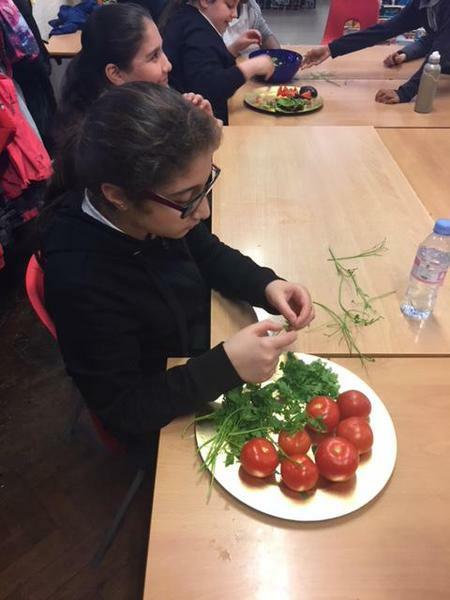 The focus and work ethic in this year group was absolutely fantastic. 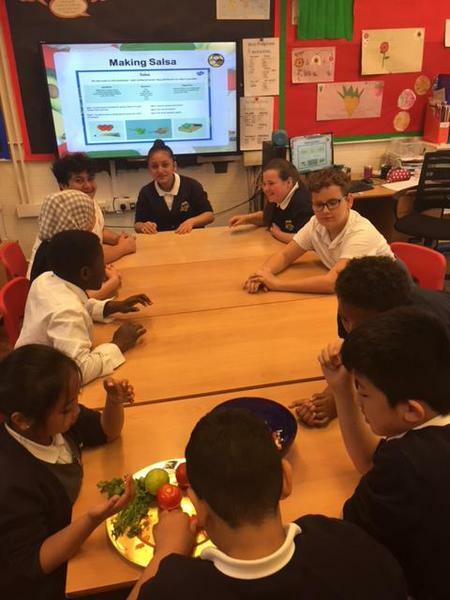 Thank you too to all the staff and governors for their support throughout the year!